Good Saturday morning! it is officially the winter time here in Copenhagen. 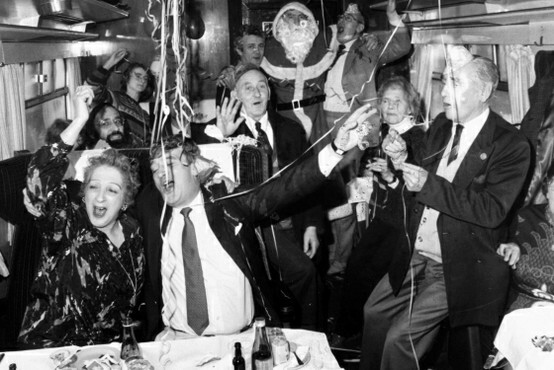 Hope you have all survived last night Julefrokost if you've been to one. 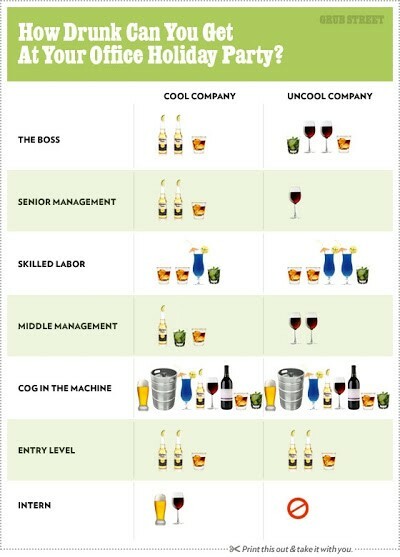 And if yours is still ahead, you might find this little article - How Drunk Can You Get at Your Office Christmas Party - and below quick guide quite amusing, and hopefully helpful in preventing any Monday-morning-embarrassment. Enjoy your weekend !